Have our monthly specials delivered right to your email box! I just want to Thank You, you did an amazing job on my hair! I love it, the color is gorgeous!! I'm glad I found you! You ROCK! Kyle Kurtis Salon is the best around. Mary is just great and the rest of the group are very good too. I had a great spa facial by Traci.  Loved the natural products she used on me so much that I purchased some for home use. thank you Traci!! 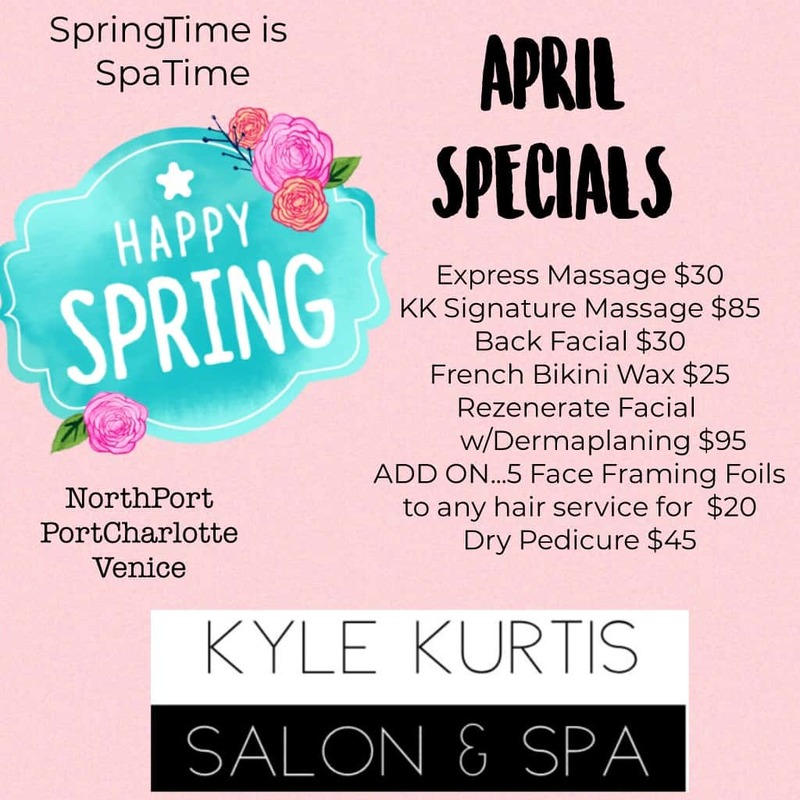 Whether you have visited us before or are a first time guest, Kyle Kurtis Salon & Spa promises a nurturing experience that will recharge your spirit, enhance your beauty and enrich your well being. The Kyle Kurtis Salon & Spa Team is committed to professional excellence and guarantee you leave with a sense of complete satisfaction. We believe in protecting the environment as well as your well-being by using eco-friendly products in all of our services. Our retail center offers many organic products for your home care as well. The Team, at Kyle Kurtis, will meet your needs and exceed your expectations!